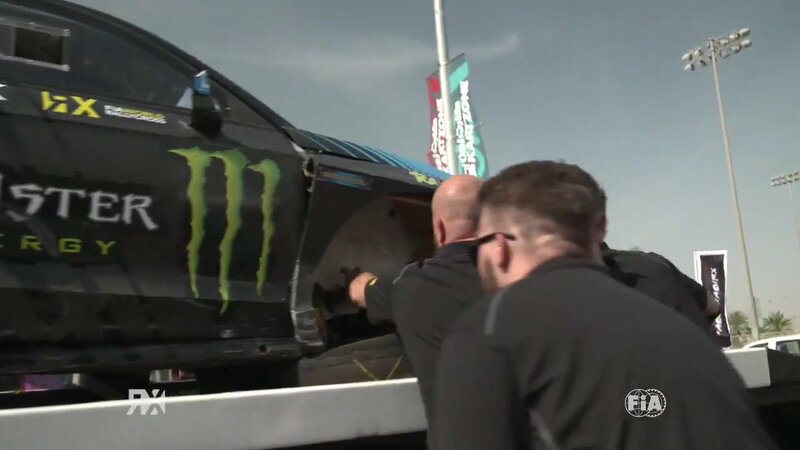 Sweden’s Johan Kristoffersson will compete in the annual Race Of Champions in January, which for 2019 takes place in Mexico City. The FIA World Rallycross Champion won the final round of 2018, the World RX of South Africa last weekend, and made his Race Of Champions debut earlier this year in Riyadh, where he drove in the individual competition and for Team Sweden in the Nations Cup. He was knocked out of the semi-finals in the individual event by PSRX Volkswagen Sweden team mate Petter Solberg. The event will be held on 19-20 January at the Foro Sol, the amphitheatre forming part of Mexico City’s Autódromo Hermanos Rodríguez Formula 1 circuit. “I’m especially looking forward to teaming up with Johan on Team Nordic. I first met him in Gotland in Sweden when he was still a boy – and I’ve followed his impressive career with great interest ever since,” said Kristensen.